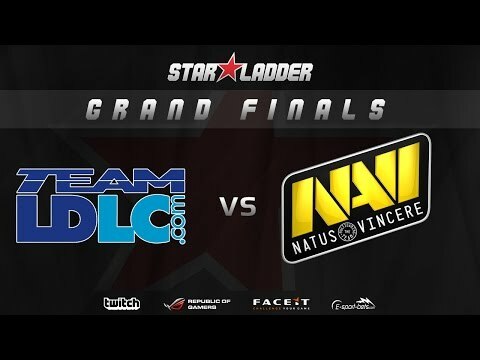 The eleventh season of the SLTV StarSeries have concluded, with Team LDLC claiming the first place after winning an amazing grand final duel with 3-2 against Natus Vincere. 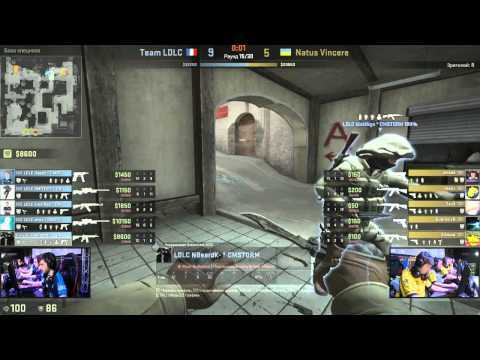 Day 1 of the SLTV StarSeries LAN finals have concluded, with Team LDLC taking first seed in the grand finals. SLTV's StarSeries Season XI's online portion is over. All four teams for LAN finals are now known. After 15 days of intense SLTV StarSeries Season XI matches, the group stages are finally over where six teams have already been eliminated from the tournament. The Russian squad of oneshot will not be in StarSeries Season XII next season.